Firstly, I want to apologise for being so absent on the blog. Life gets in the way sometimes but hopefully I will now be back at a more consistent updating rate. Jaina is a name some of you might not be familiar with but by 2015, I am pretty sure that this name could gain in popularity. With two massive blockbusters in the works that could possibly use characters with the name Jaina, this might be the female name to watch. The name sticks around that number of births and while there was quite a dip in the last year in terms of its own personal number, I believe it will rise in the coming years, though especially in 2015 and here is why. Star Wars Episode VII will be released in 2015 and with it brings a host of new characters. With the recent casting call sheets, it would seem that the movie will be following the Expanded Universe and a main character of the EU is Jaina Solo, the only daughter of Han Solo and Princess Leia and could very well be seen as the next-generations version of Luke Skywalker and in the books is even named the Sword of the Jedi. 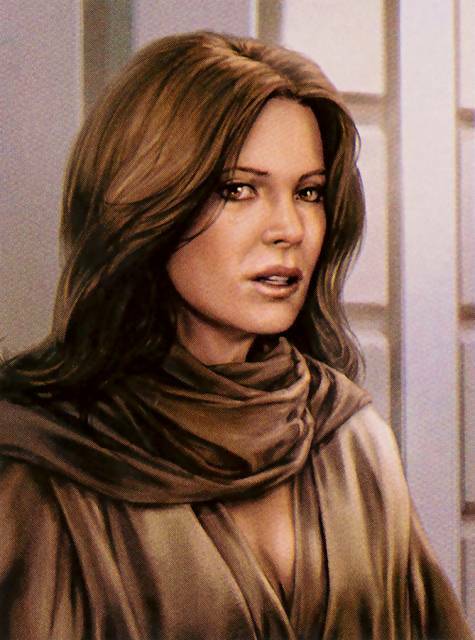 The next trilogy could very well be based around her and her twin brother Jacen. Another movie announced for a possible release in 2015 is Warcraft, which is based on the World of Warcraft multi-player video game. A main character in the series who I would assume would be in the film would be Jaina Proudmoore who is a leader and powerful sorceress in the series who would do anything to save her people, even lay down her own life. I am not as familiar with Warcraft as I am with Star Wars but this Jaina, like the one in Star Wars is independent, strong and believes in laying down her life for the greater good. They are noble characteristics one wouldn’t mind instilling in a daughter and Jaina is much more accessible than her current counterpart of Katniss in The Hunger Games. Overall, I see Jaina rising, especially from 2015 on-wards if the new Star Wars trilogy does base it around the Solo Children and if Warcraft is a success (because video game adaptation don’t do well typically but this could be in the vein of Lord of the Rings or Game of Thrones and it does have a good director so I am hopeful).